It was spring cleaning this weekend, but only for my drawing files. Everything else in the apartment is still dirty. 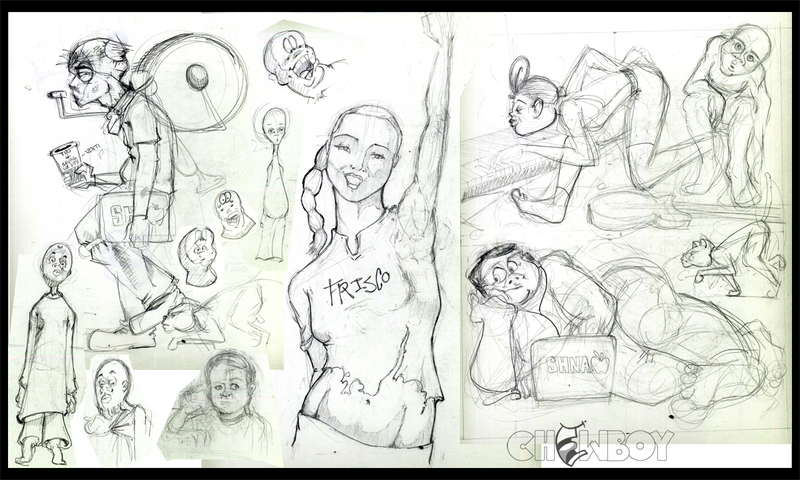 I came across a few interesting sketches that I quickly stitched-up for a new entry into Sketchbook Show and Tell. I hope you like.